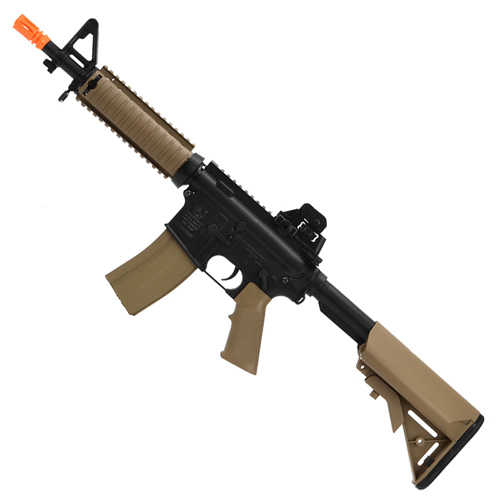 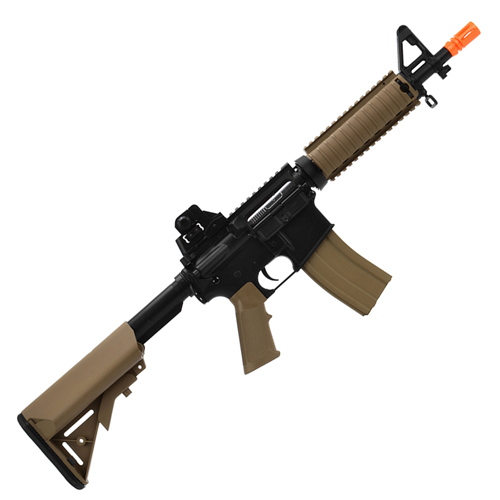 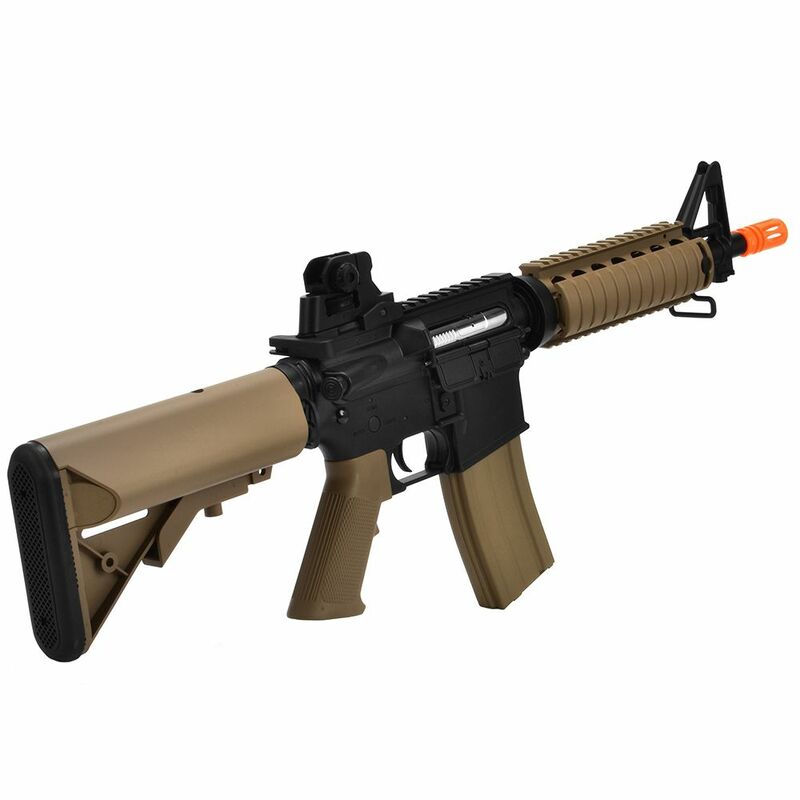 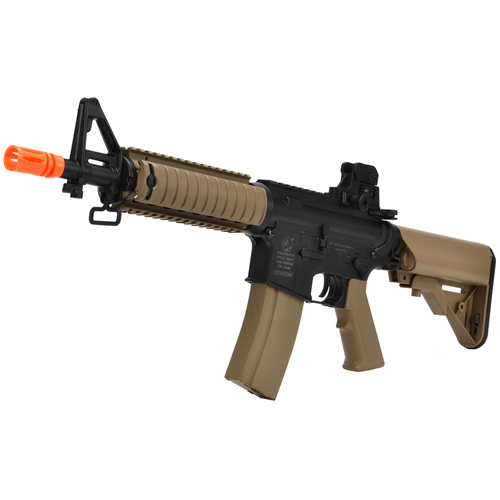 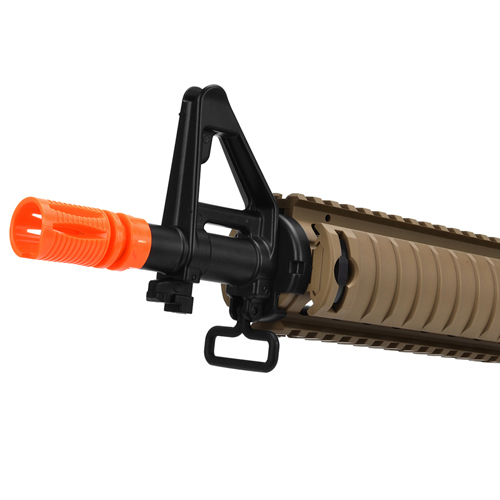 The Colt M4 CQB-R is a fully licensed 1:1 replica airsoft rifle, modeled after the real steel Colt M4. 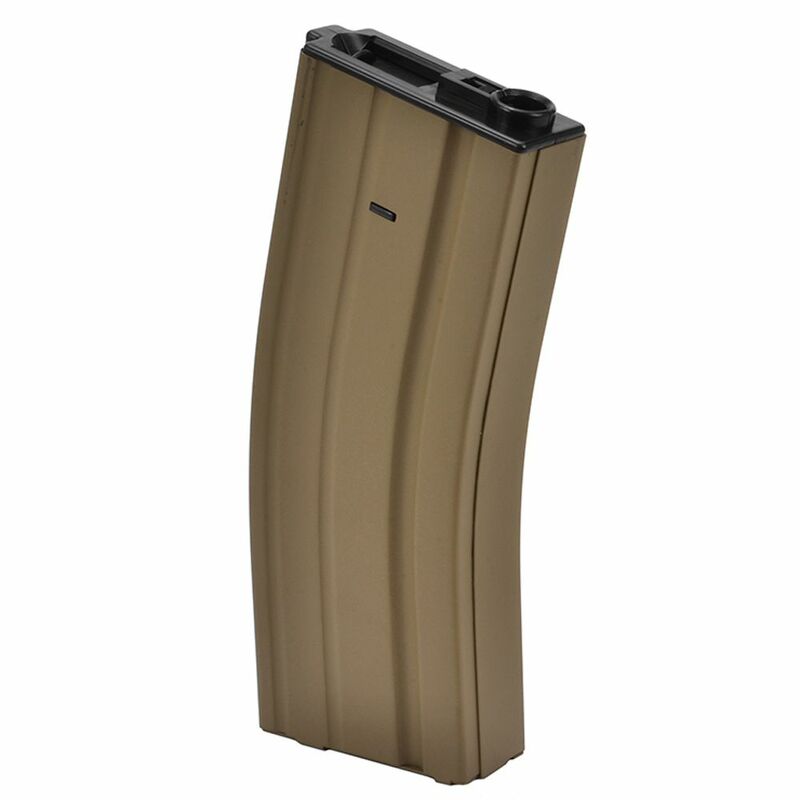 The 350-round high-capacity magazine allows for extended shooting sessions and cuts down on constant reloading. This highly realistic rifle is a favourite among the U.S. military and counterterrorism tactical forces around the world. 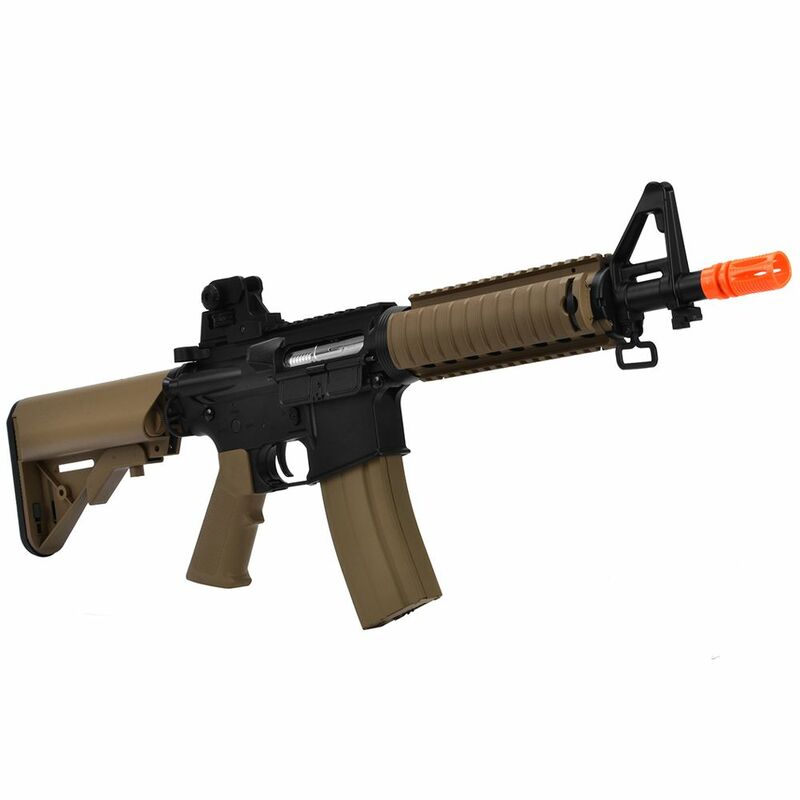 Package includes an 8.4V NiMH battery and wall charger.